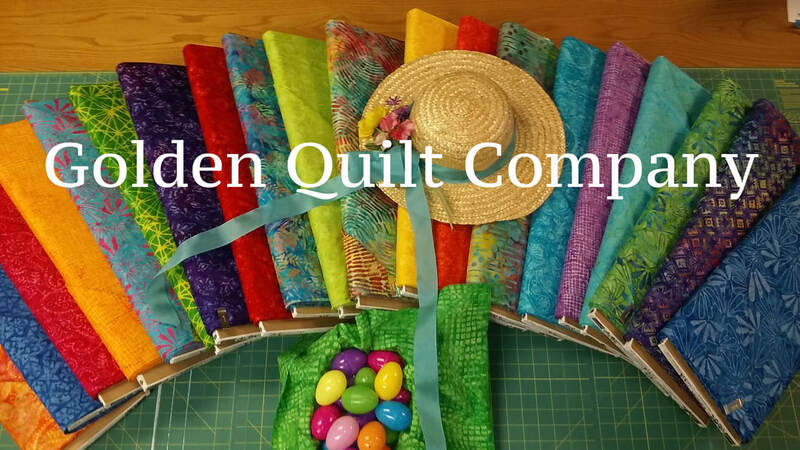 Welcome to Golden Quilt Company! Located in the heart of Historic Downtown Golden, Colorado. We are your full service local quilt shop. We have over 1,500 bolts for you to choose from, including the largest selection of Kaffe Fassett fabrics in the state! You’ll find a full assortment of books, patterns, notions, and inspiration! We offer a varied slate of classes, as well as long-arm quilting services. Take a virtual tour of GQC below, and visit us soon!